I am quite new to latex and don't quite get it how to compile different versions of my presentation. If this is important: I am using pdflatex and beamer. But how would I do better? This will still create presentation.pdf and overwrite the normal version of the PDF. which have the benefit of creating notes.pdf and handout.pdf instead without any need for a Makefile or compiler options. The main file can now easily be compiled simply using pdflatex presentation and the notes and handout with pdflatex notes and pdflatex handout, respectively. Not the answer you're looking for? 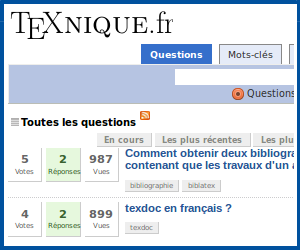 Browse other questions tagged beamer pdftex compiling or ask your own question. How do I set document options at compile time?